A professional and cost effective solution to most labelling and product handling requirements. 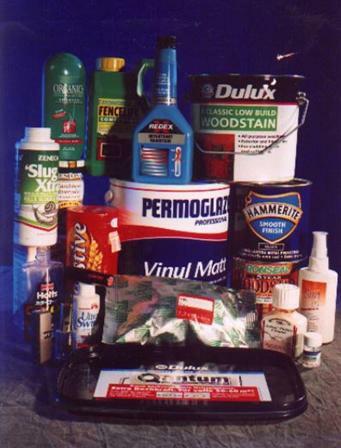 A standard, proven, well established labelling and packaging equipment range. 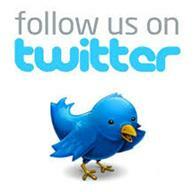 including Markem, Sato, Ice Interactive Equipment, Opendate, Zebra and Datamax thermal printers. 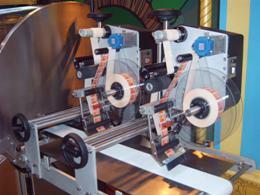 Compact and Olympus range of label applicators and machinery. Small batch contract labelling and coding services available. 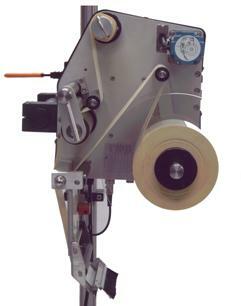 Machinery hire available from a single label applicator to complete labelling and packaging systems. © 2005-2014 Packaging Services UK Ltd.